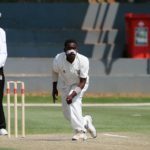 The summer thunderstorms stayed away from Joburg on Saturday and there were big wins for both KES and Jeppe in the first full fixtures they were able to play in this half of the season, writes THEO GARRUN. 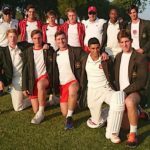 The Gauteng schools cricket season gets into full swing this weekend, with the first round of summer multisport fixtures between the boys’ schools set for battle. 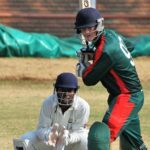 The last day of the Michaelmas Cricket Festival brought with it some interesting T20 results, writes THEO GARRUN. 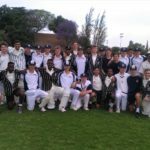 In a final preparation ahead of Michaelmas Week, Jeppe beat touring New Zealand school side Westlake by 103 runs on Heritage Day Monday, writes THEO GARRUN.